We all want long, voluminous lashes, don't we? Those of us who aren’t blessed (in my case) must turn to some alternatives. 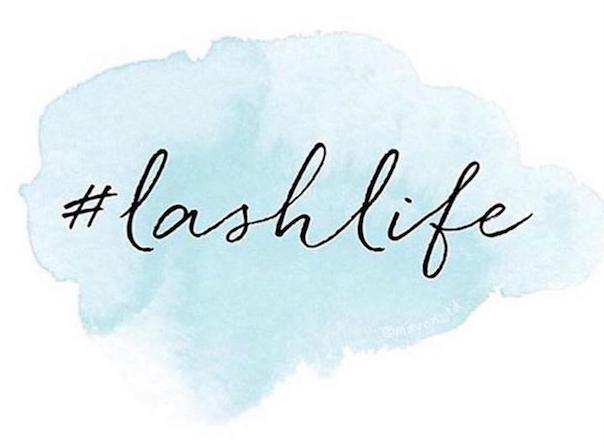 With the right products and tools, we can achieve those lashes ladies. Its easy to go get your eyelash extensions but in the long-term it’s all in the products that will give you results. 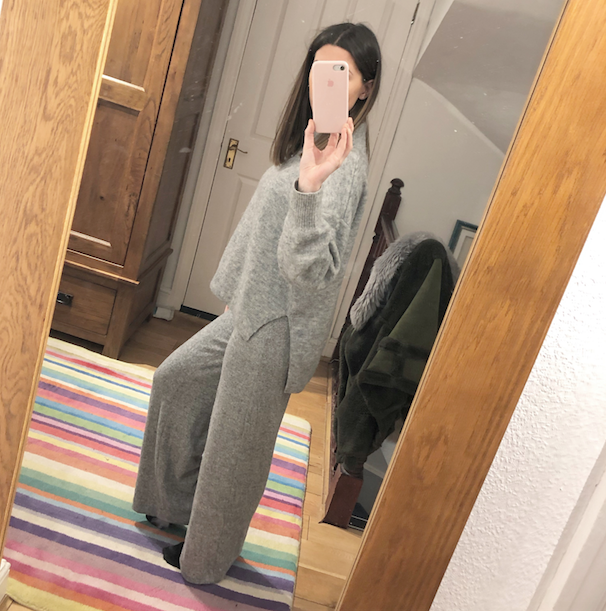 Take a look at some tips and tricks that helped me. Serum isn’t only for your skincare but can be beneficial to hair, brows and lashes. Eyelash serum promotes future growth and helps strengthen your lashes to stay healthier and fuller. 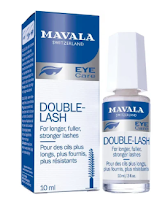 I am currently using Mavala. I found this serum in Switzerland, and could not find it in the UK anywhere ! The good news is that they are now selling it in John Lewis !!! Be sure to grab yours !! Try a heated eyelash curler! A heated eyelash curler will lift your lashes, and maintain the shape for longer. Of course, be careful not to burn yourself! Look for mascaras that are both lifting and volumising. Mascaras with ingredients such as avocado oil and beeswax are beneficial to your lashes growth. 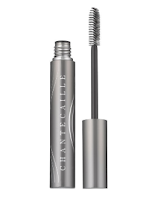 I am using CHANTECAILLE Faux Cils Mascara Longest Lash. This has natural waxes which achieves volume and length, but what makes it so good is that it stimulates the eyelash growth, so the serum is also included in your mascara. What more can you ask for?! its a little pricey for a mascara but its so worth it! I bought mine in Space NK.